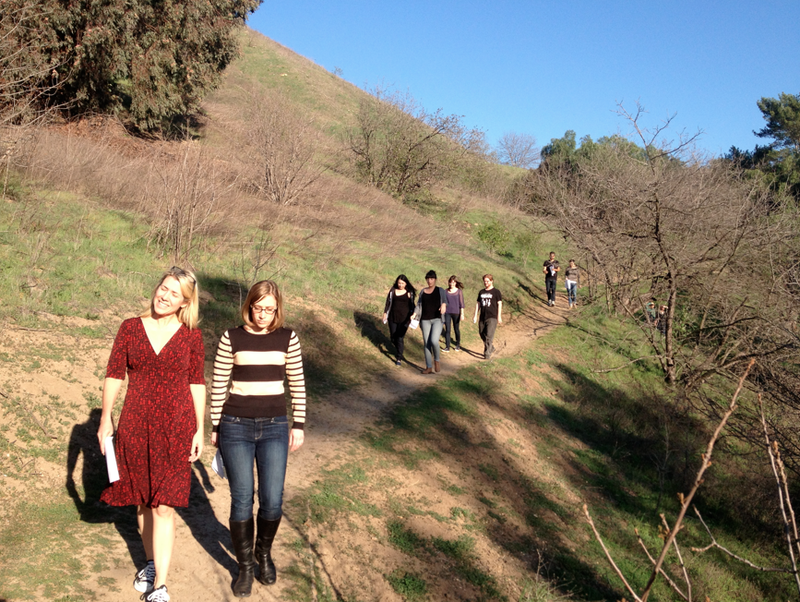 Relationship Building: Like the retreat I led last year for the LA Neighborhood Land Trust, the number of folks on the Pablove staff has grown quickly. We spent quality time giving staff the opportunity to get to know each other better. Mapping Migrations: We did a fun exercise where we mapped where everyone was born, where they currently live and the migrations they made in between. 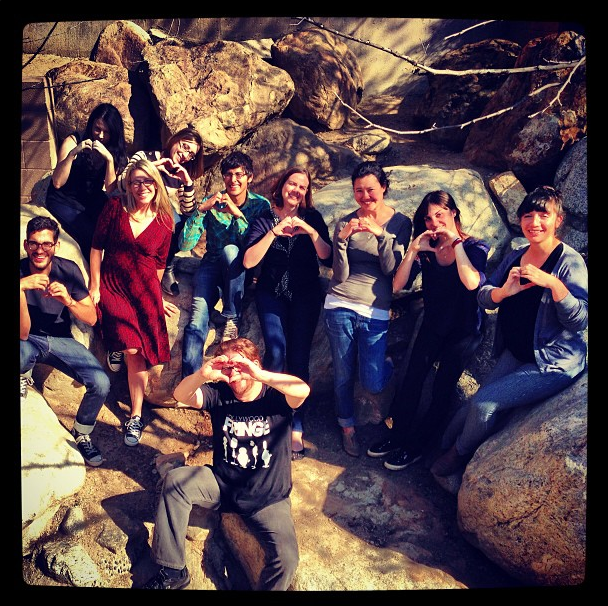 We held our retreat at one of my favorite places to retreat in Los Angeles, the Audubon Center at Debs Park so the migration theme fit in well. Iprov: Post-lunch, we gathered in a circle and did some fun, engaging improv exercises. These generated a lot of laughter and some really good discussion. We did a couple of variations of the “Yes, and” improve, a engaging activity that generated an interconnected story and good ideas. Social Styles: We went through an exercise where I had each staff member take some time to fill out an assessment of their social style which charts out their communication styles. 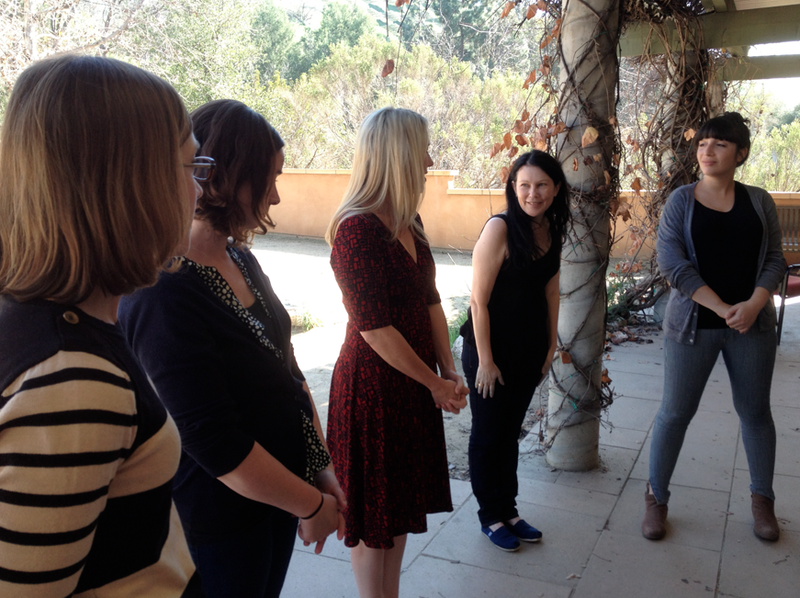 As a group, each staff member shared their style and we had an informative discussion. I paired up folks with similar styles along with folks with different styles and we had a really engaging debrief conversation. Part of this discussion occured in pairs on a beautiful walk on a nearby trail. Altogether, the retreat rocked! As we gathered in a circle at the end as the sun was setting, folks shared how the retreat helped connect everyone in a meaningful way. It was like everyone was giving each other a Valentines day gift, and it felt great both to give and receive. This entry was posted in My Clients, Retreats and tagged #Nonprofit, Facilitation, Leadership, Leadership Development, Retreats, Staff, Team Building. Bookmark the permalink.